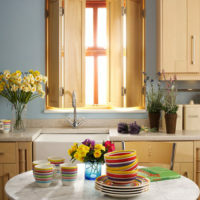 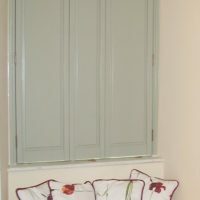 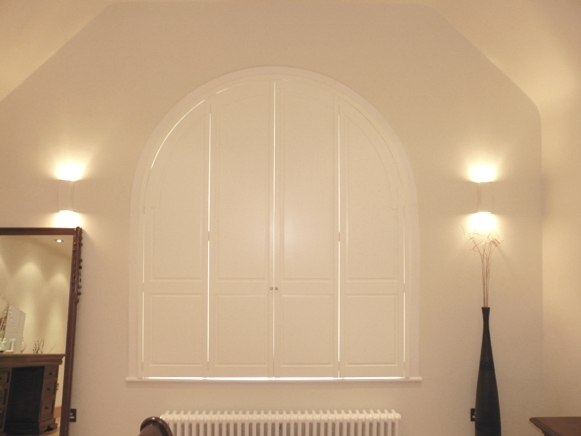 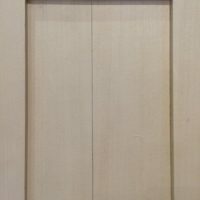 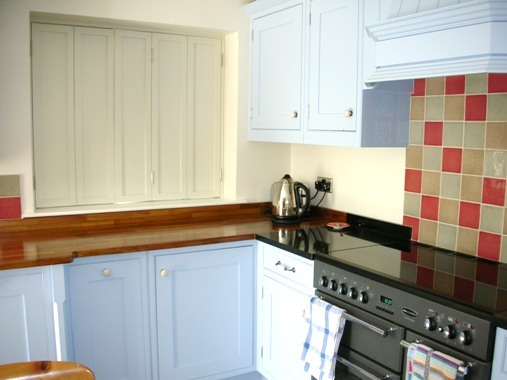 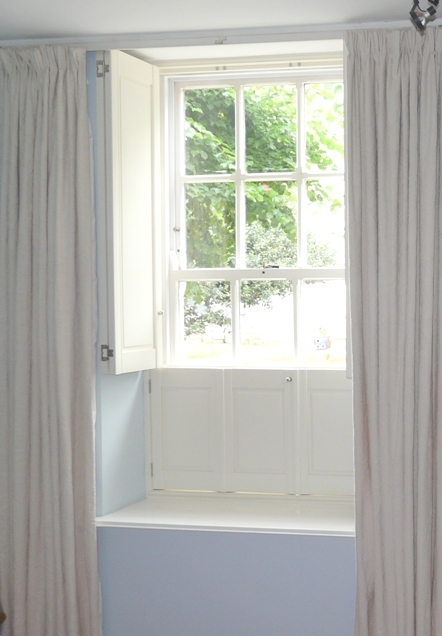 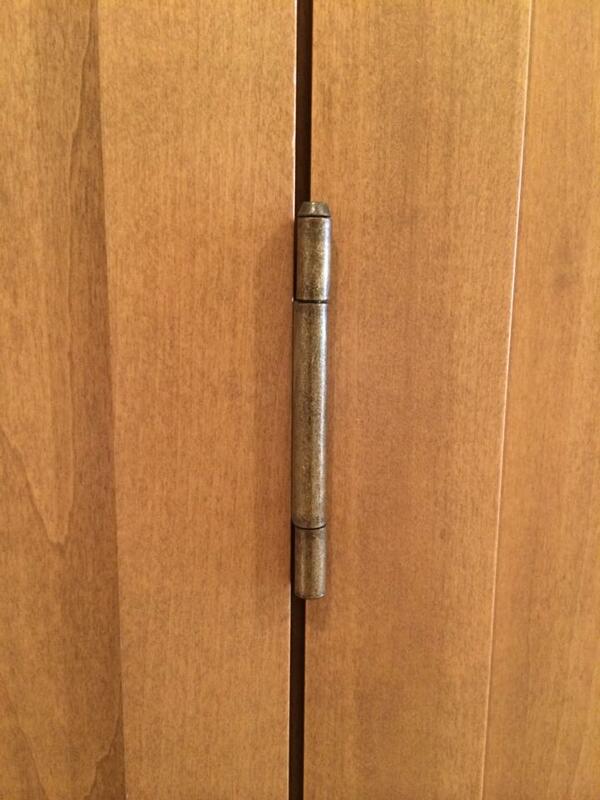 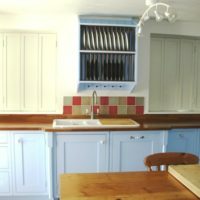 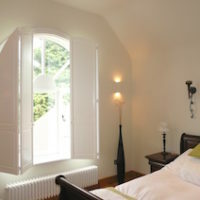 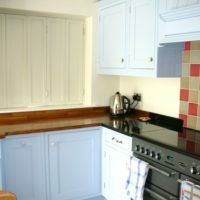 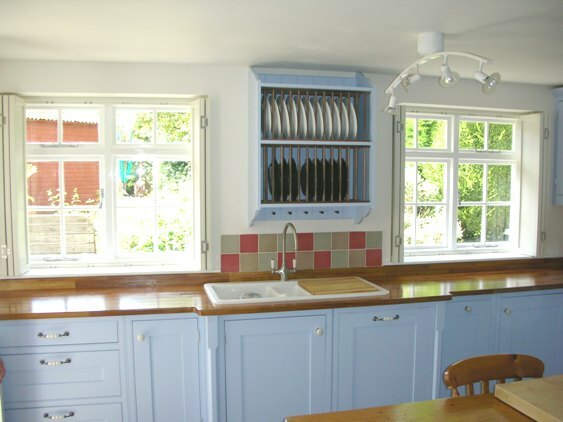 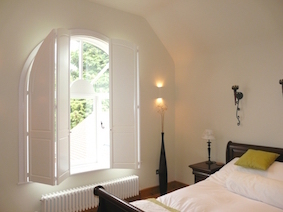 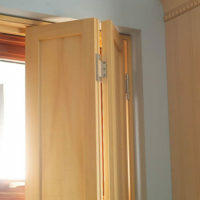 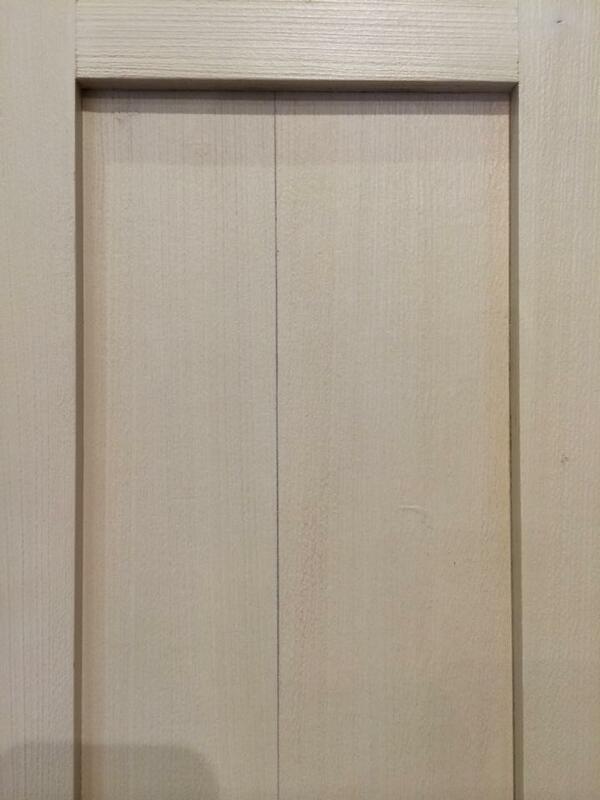 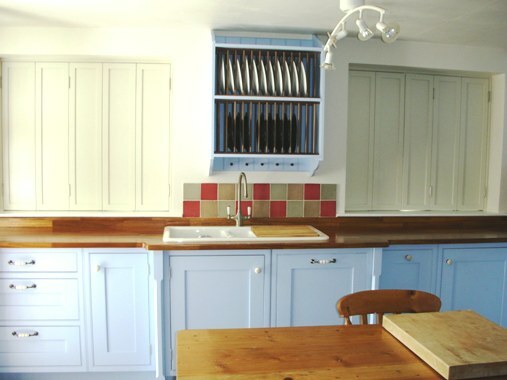 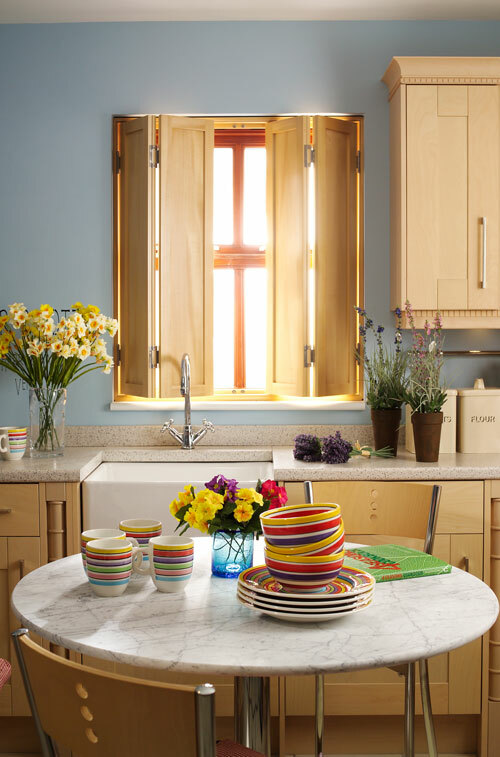 Our beautiful solid wood shutters are designed and made to fit any window. 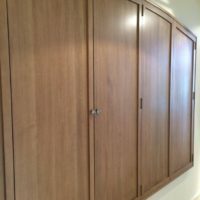 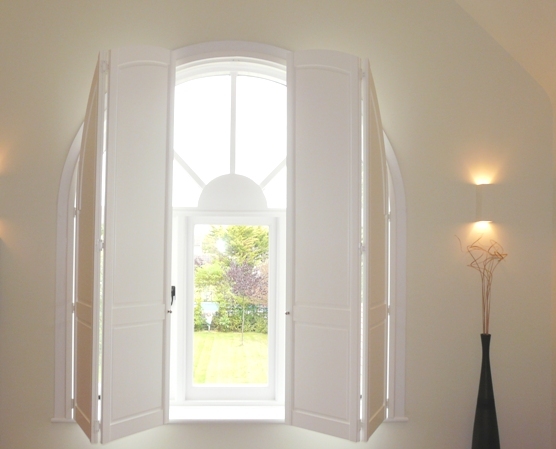 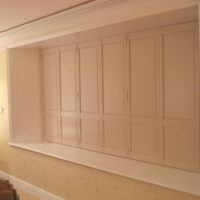 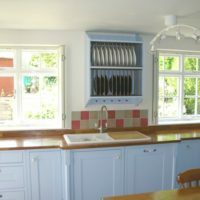 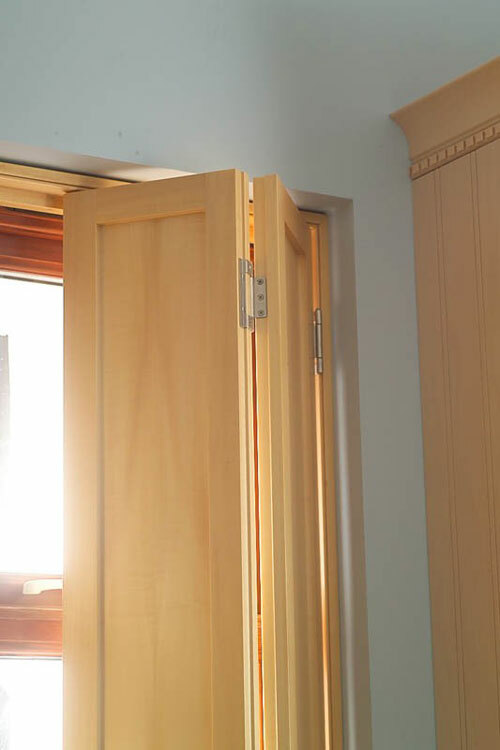 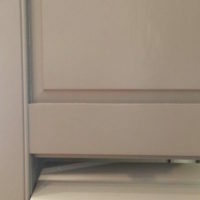 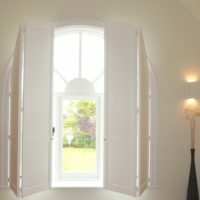 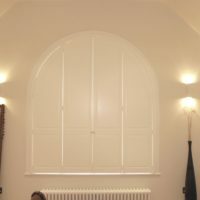 So whether you have a porthole window, an arched window, or a bay that you are looking for stylish, solid wooden shutters for, we can design and fit the perfect solution for you. 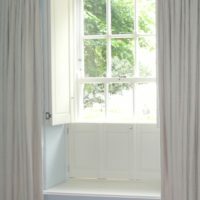 The perfect window covering for rooms that require full light (when shutters are open) and almost black-out (when shutters are closed), for example bedrooms, studies, nursery rooms, or rooms that are overlooked and privacy or security needs to be enhanced. 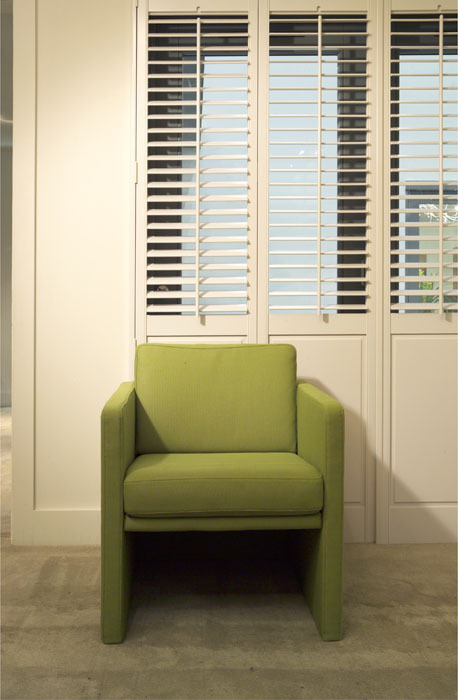 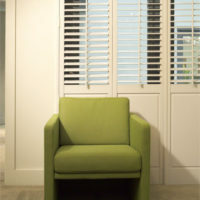 A high-impact design feature – shutters are simply striking! 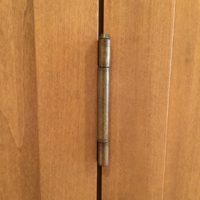 But the benefits do not end there. 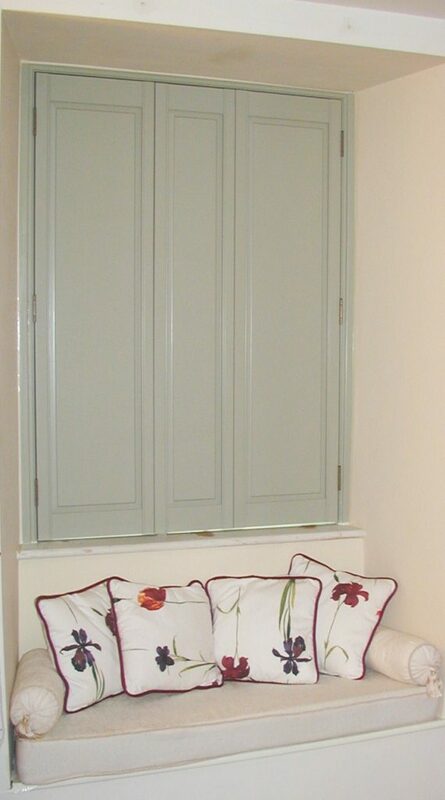 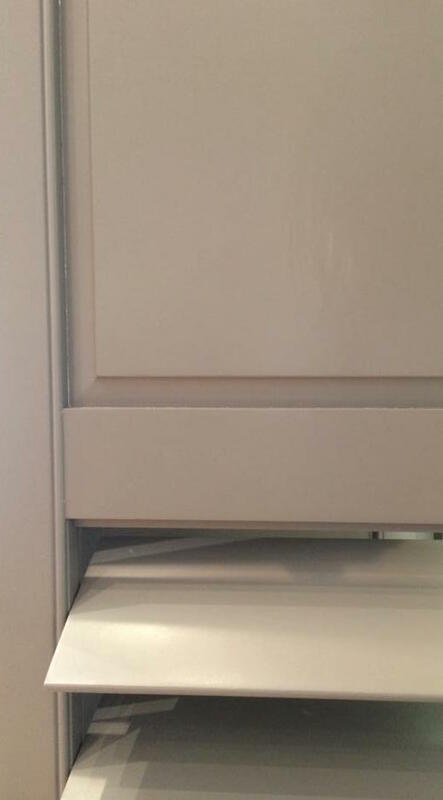 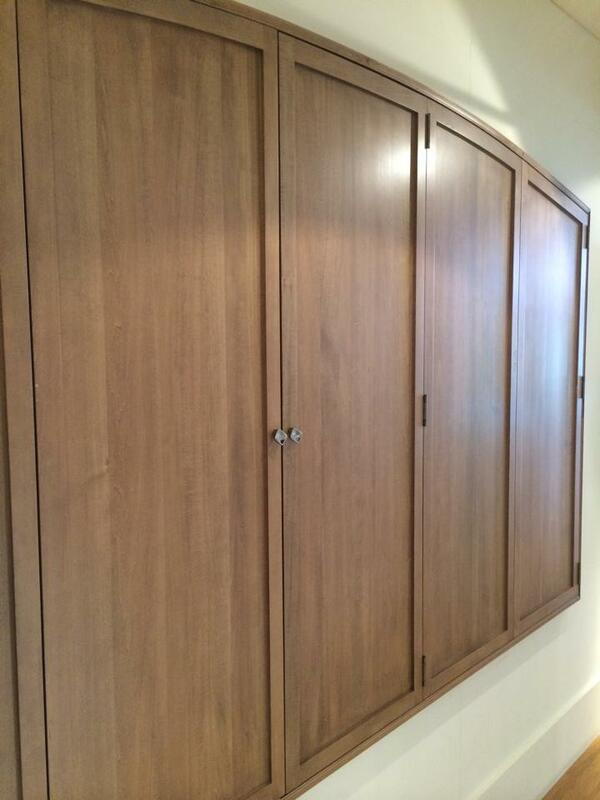 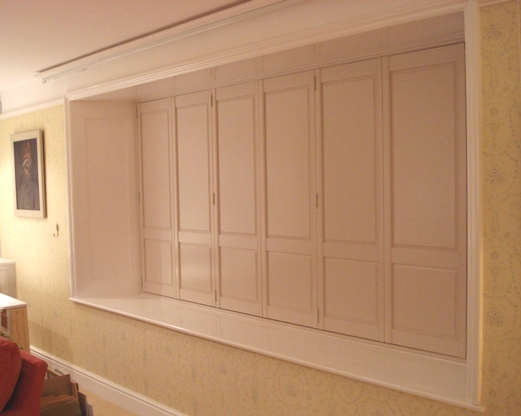 Shutters are a fitted feature, adding value to your home, they reduce noise pollution, add security and privacy. 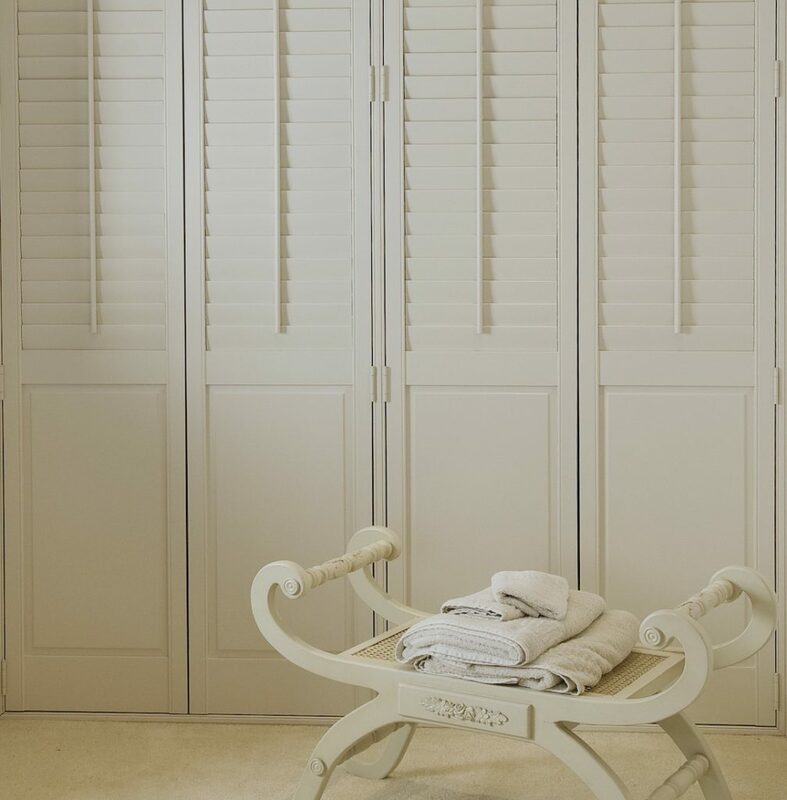 You may like to see our range of shutter styles, including full height, tier on tier, and cafe style shutters.